“The RCMP watchdog says Mounties improperly took guns from flood-stricken homes in Alberta two years ago — seizures that angered High River residents and fostered mistrust of the national police force. 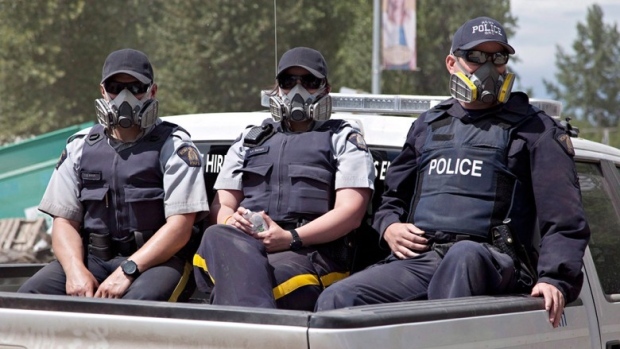 via CBC News – RCMP watchdog raps Mounties over High River gun seizures during 2013 flood. Tagged firearms, government overreach, news.